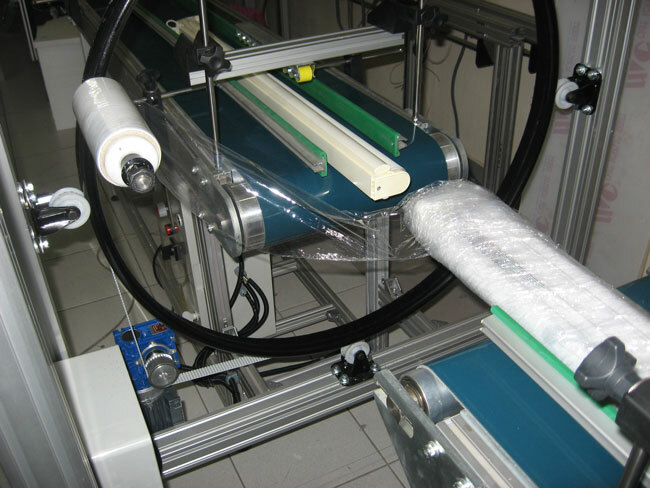 Thanks to the conveyor system, all kinds cut styrofoam (foam) , sponge blocks , roller blinds materials such as long and narrow easily ( with a person ) packing makes. 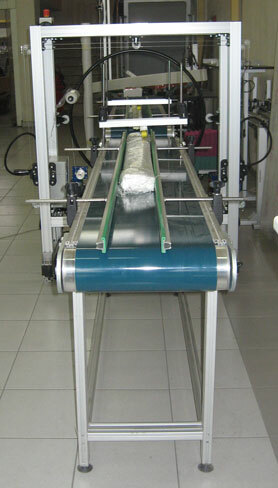 To be able to adjust the conveyor speed. 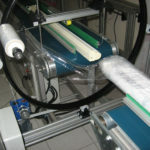 Start – stop thanks to easy to use. 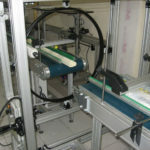 Servo controlled motor, to be able to adjust the speed of engine rotation. 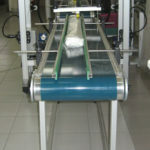 Manual guillotine thanks to where you want to finish the packaging of the product and the packaging material can be cut. 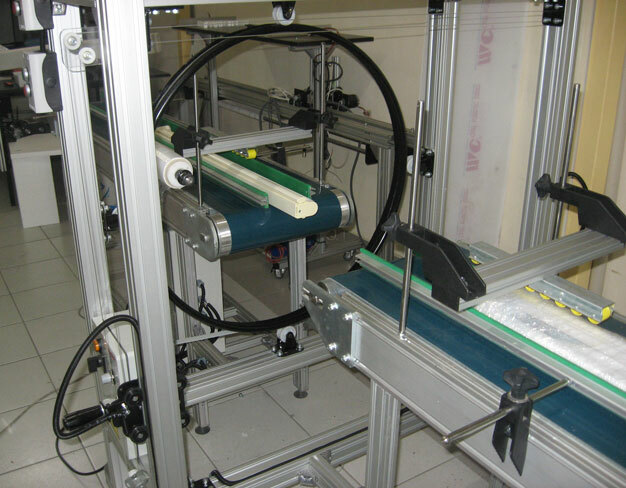 While I was packing material and adjustable for the right to play on the top left of the stabilizer arms. 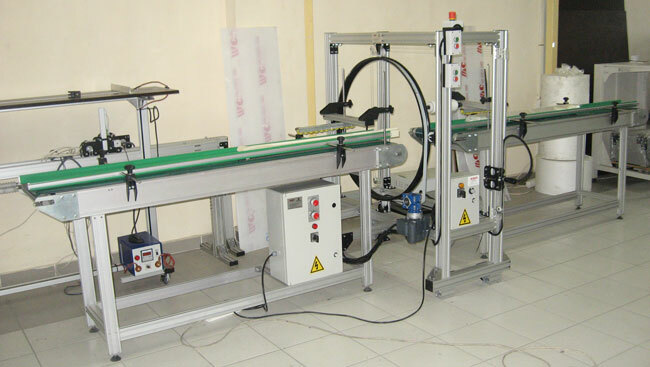 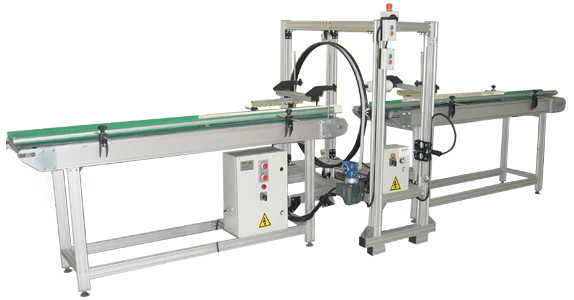 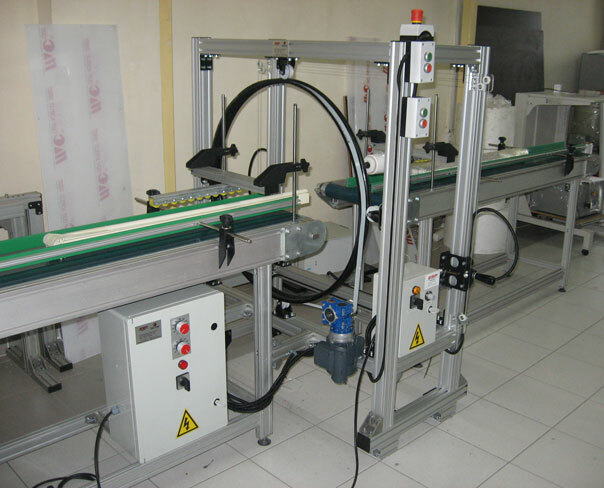 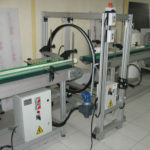 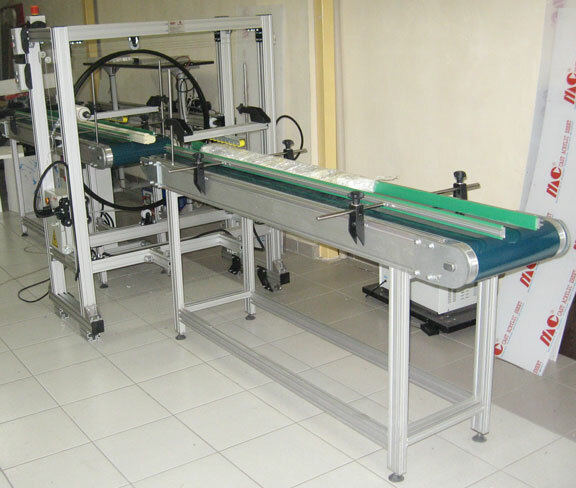 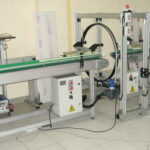 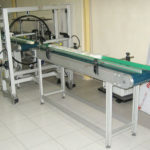 You can contact us for special measuring packaging machine.